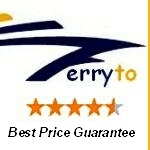 FerryTo Ferries offers cheap car and passenger ferry ticket reservations with real time ferry ticket price comparison. You always get the cheapest available ferry ticket price when booking online at FerryTO - and that's a guarantee. anything extra for paying with Visa Electron. booking form on the left. For more assistance and information on a specific ferry destination, to check ferry availability, view timetables and book car and passenger ferry tickets to or from that port at the lowest available price please select that port from the menu below. If you are not certain on which ferry port you need to sail to or from click here to access our interactive ferry route map. Best Price Guarantee - We always offer you our lowest available ferry ticket price and there are no hidden extras or surprises such as added fuel surcharges or booking fees and we also we do not charge you anything extra for paying with a Visa Electron card. The price we quote for your selected route, accommodation and vehicle type is all you will pay, and that's a promise! In the unlikely event you find the same all inclusive ferry ticket cheaper in the brochure of any other tour operator we promise that we will do our best to beat that price or offer you the choice of requesting a refund. To book ferry tickets please click here. 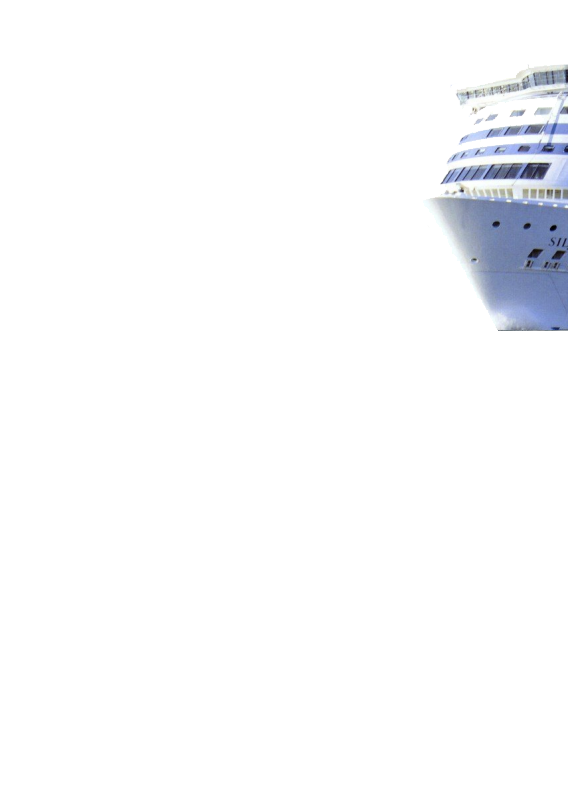 Ferry Companies - We represent over 80 major European ferry operators sailing over 1,200 ferry routes throughout the UK, France, Spain, Ireland, Holland, Eastern Europe, the Mediterranean, the Baltic and North Africa. To view a detailed list and information on each of the ferry operating companies please click here. Ferry Timetables - You are able to obtain live ferry ticket prices, check availability, view ferry timetables and book car and passenger ferry tickets at ferryto.co.uk To view comprehensive timetables for all ferries you are able to book at ferryto.co.uk please click here. Ferry Routes - To view a list of the ferry routes as well as an interactive map detailing the popular ferry routes that may assist you plan your voyage please click here. Disneyland Paris - Children under the age of 7yrs stay and play free for however long your stay at Disneyland Paris lasts on all Disneyland breaks booked via ferryto.co.uk. To view more info on Disneyland Paris, our latest Disney holidays and short break offers please click here for Disneyland. Hotel Reservations - No matter where in the world you are you may book a quality hotel on your budget by clicking here. Camping & Touring Holidays - Travel by ferry and enjoy a relaxed drive in your own car to any of the over 100 camping, villa and holiday cottage breaks we are able to offer you. Don't forget you also enjoy additional discount on your ferry ticket when booking your ferry and holiday together. For more info and to view all our holiday offers please click here. Discounted Group Travel - ferryto.co.uk offer a dedicated personal and affordable group and coach party ferry passenger reservation service offering you the lowest available rates to all the major UK and European ferry destinations. Our specialist group travel team will secure the best deal for you and your passengers between the UK, Ireland, France, Spain, Holland as well as most Baltic, Scandinavian and Mediterranean ports. The only requirement to qualify for discounted group travel rates is that your party should be at least ten people and at the same time. For more information please click here. Ferry Logistics offer a personal and affordable ferry freight and cargo reservation service to all major UK and European ferry destinations. In addition to offering preferential rates to commercial operators and haulers Ferry Logistics is now also able to offer discounted rates to private customers such as those wanting to take transit vans on any of the ferry routes serviced. For more information and to obtain an instant online quote for your commercial vehicle ferry crossing please click here. At ferryto.co.uk you are able to obtain live ticket prices, check availability and book car and passenger ferry tickets and we always offer you our lowest available ferry ticket price with no hidden extras at the time of booking. For more information, answers to frequently asked questions or to contact us directly please click here.